Summon Circle is the fastest way to get new heroes. 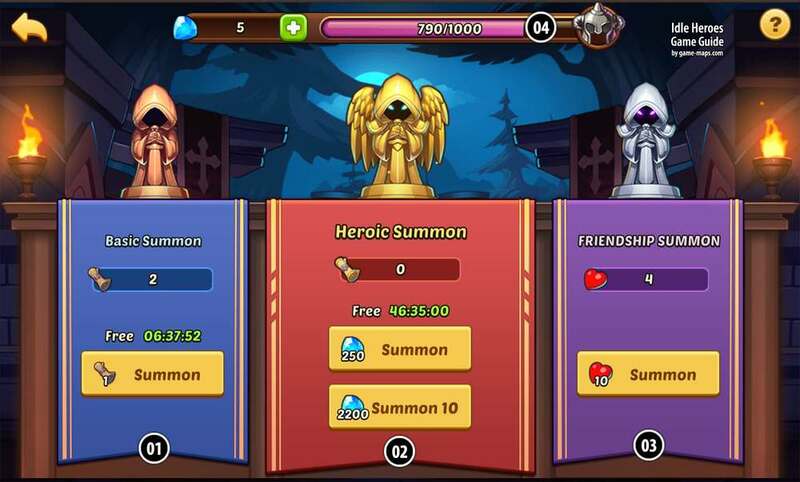 Use Hearts from Friends Claim and Send, Basic Summon Scrolls, Heroic Summon Scrolls or Gems to get new Heroes from 1 to 5 Stars. Idle Heroes Strategy Game Guide. You should collect Heroic Summon scrolls. Do not spend them outside of Summon Events when the chance to summon a good hero is double. The same applies to issuing gems on the Heroic Summon, do so only during Summon Events. During the Summon Events, you will also receive additional prizes in addition to the double chance. I know it is difficult, but wait for Summon Events to summon heroes. 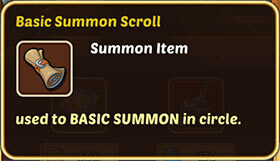 Hearts and Basic Summon Scrolls can be issued on a regular basis. The chance to get a multi-star hero at Basic Summons is very small. Basic Summon is available for free every 8 hours. Basic summon costs Basic summon scroll. The chance to get a 5 Stars hero at Heroic Summons is still small. Heroic Summon is available for free every 48 hours. 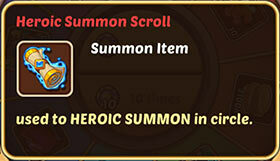 Summon 10 allows you to summon up to 10 heroes for a reduced amount of scrolls or gems. Heroic summon costs Heroic summon scroll. You will need 10 Hearts for one summon. Friendship summon costs hearts, the quantity cap of hearts one player can get was increased to 1000. The quantity can't be accumulated any more after you reach the cap. You will earn 10 energy from each heroic summon. As a VIP3 and above player you can collect 1000 energy to open the chest for a ⭐⭐⭐⭐⭐ (5 Star) hero.